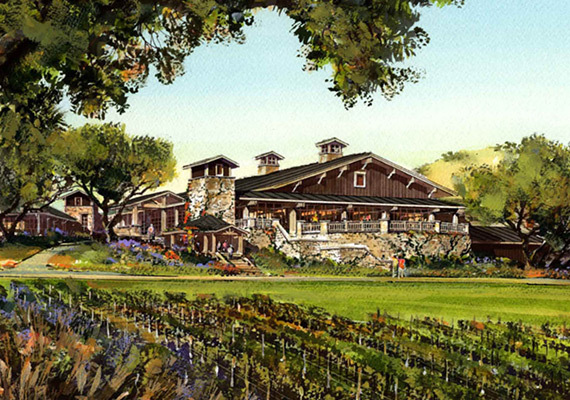 Project: Saggio Hills is a luxury resort and residential neighborhood proposed on a 258.5-acre parcel at the north edge of the City of Healdsburg in Sonoma County. The resort includes 130 rooms, a restaurant, destination spa, conference facility and 70 residential units. Challenge: The challenge was two-fold. First, a formidable group of opponents ranging from affordable housing and environmental advocates to union groups had lined up to resist the project. Second, although it was a five member City Council, two Council Members had to recuse themselves, leaving the project in need of a 3-0 vote for approval. Two Council Members supported the proposal while the third was undecided. Strategy & Execution: MPA was retained to ensure the project had a solid foundation of active community support. MPA brought forth a multifaceted community outreach strategy and executed the plan from beginning to end – educating the community, identifying support and driving supporters to apply the needed pressure to the Council. Outcome: Approved 3-0 by the Healdsburg City Council.